Does the idea of a new dream kitchen with all the bells and whistles send you into a state of nirvana? Whether you’re a foodie or a gourmet cook, everyone has a different concept of the state-of-the-art kitchen; a gleaming granite countertop, perimeter pantry with storage space galore or a beautiful island – most are on the wish list of every homeowner these days. Perhaps you are considering a kitchen remodeling job but are, as yet, unsure whether to do the project piecemeal, or in one fell swoop, due to either time, disruptive, or budgetary reasons. Remodeling experts say that the two most disruptive rooms to be remodeled are the bathroom and kitchen. The messiness factor is also a big consideration as well – if you have the ability to deal with the mess while an ongoing large project takes place, fine. Then it is completed and you are done with it, rather than re-inviting the mess and inconvenience back time and time again. If it is a do-it-yourself project, you have even more severe limitations due to your work schedule, and there goes any free time at night or weekends until the kitchen renovation project is completed. Having your kitchen totally inaccessible for weeks at a time during a total kitchen remodeling effort will surely result in frayed nerves, dining out daily or living on fast food while the project is in place. And, there are always the inevitable delays that crop up, no matter how properly planned the remodeling project is at the outset. 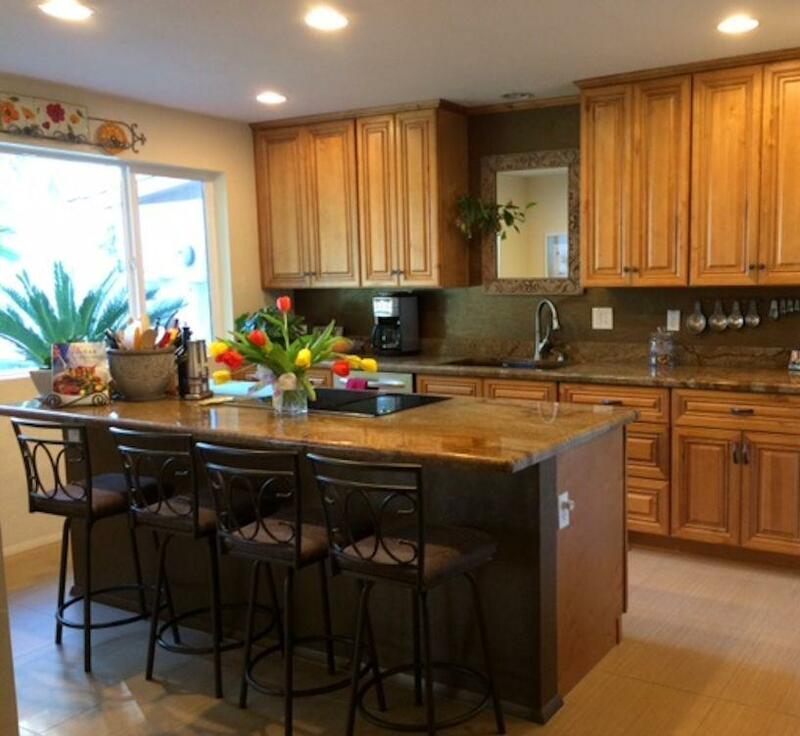 Of course you can always rely on the services of a kitchen remodeling expert in Maricopa to help you get through your kitchen remodeling dilemma, rather than tackling this onerous task yourself. What’s a homeowner to do? If you absolutely cannot deal with the idea of having your kitchen being totally inaccessible for a whole-room remodeling job, or, wish to do the project on a pay-as-you-go-along basis, then you absolutely should do the job piecemeal. Is your kitchen out of date? Dingy-looking? Dilapidated in some spots? You should decide the first priorities to be completed first, but in an order which further renovations or enhancements will not damage or destroy already-completed work. Updating – Before you tackle any project that involves painting, take a few moments to consider any electrical rewiring that may be necessary to do a thorough job. If you plan to modernize your kitchen thoroughly, you don’t want to have to rip up finished work down the line. For example, that old light fixture may still have a few more good years left, but now is the time to consider updating the lighting scheme in the kitchen. New wiring may likely be necessary, if not required, for ceiling lights, dimmers, special task lights in and around the counter area, and, if you have an island, you may require two or three pendant lights overhead, depending on the size and length of the island. You could consider investing in LED lighting which is superior for energy savings and now available as under-counter strips or rope lighting. 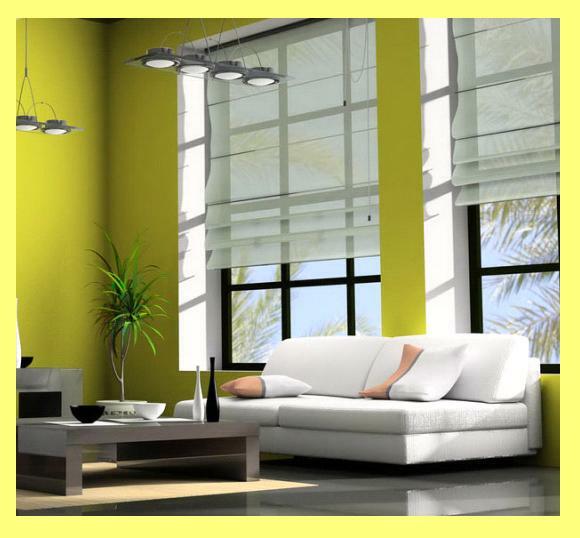 LED lighting is typically used for ambiance, spot lighting, as well as task lighting. Dingy – Counter-act a dingy-looking kitchen by applying a fresh coat of paint. Nothing spruces up a room more than a fresh coat of paint on the ceiling and walls. If there are no backsplash tiles in the cooking or sink areas, why not consider adding some fresh new tiles in an interesting design to keep that pretty paint job looking good? Dilapidated – Has the flooring in the kitchen seen better days? If you’ve got rugs covering over misshapen, broken or damaged flooring, you know that kitchen rugs can be a trip hazard and with the new flooring styles available these days, the look of real wood without the hassle of any special cleaning preparations or procedures for upkeep can make the kitchen just come alive effortlessly. Replacement – While you have moved the major appliances out of the way to lay down the new flooring, perhaps take a good look at them and factor in their age as well because perhaps now would be a good time to replace those aging appliances with newer, more modern ones, which will not only enhance the overall look of the kitchen but additionally will save you the inevitable repair costs of those aging appliances down the road. You’re now half-way to kitchen nirvana, so what could be next on the remodeling agenda? Enhancing – Now you could be in the enhancing phase depending on the quality and deterioration of your cabinets, countertops and sinks. If you have good-quality cabinets in place already, you might just consider having them resurfaced, or even refaced, and swapping old hinges and handles for bright, burnished hardware, which will give those cabinets a like-new appearance. If you opt for new cabinets, consider getting new countertops as well. If you’ve had laminate-style countertops for years and they have proved durable, but might just be a tad worn or stained, you can opt for the same type of countertops once again. The prices for a glorious granite countertop or other stone materials are much steeper, and, though they are more durable, it is an onerous task to get them installed and there is upkeep involved to keep them looking good. A cheaper option is a butcher block counter, but this style counter works well in a country kitchen or traditional kitchen, not so much in a more-modern setting. The new countertops may create different dimensions and hole locations while fitting it into your kitchen, possibly necessitating the need for a new sink and more-modern faucet. So, now you’re done. Stand back and pat yourself on the back for enduring the hardships of a kitchen remodeling job piecemeal. What if you had done the project in one fell swoop? Are there advantages or disadvantages … what do kitchen remodeling experts say? Remodeling experts will tell you that it is cheaper in the long run to do the entire renovation/remodeling job at one time, rather than piecemeal. You will likely have the same crew on board for the entire project and you will be cleaning up or dealing with the mess just for a one-time only event – that’s an idea that appeals to most, if not all, homeowners. These experts also recommend organization of your kitchen essentials for off-site storage should you need them during the renovation period, and to really consider temporary housing if you really dislike the idea of dining out, detest fast food, or truly abhor being totally without the usual kitchen amenities.